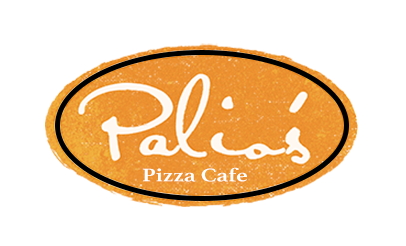 Online ordering menu for Palios Pizza Cafe. In addition to our authentic pizzas here at Palios Pizza Cafe we also serve pasta, calzones, and sandwiches. And don't forget to end with one of our desserts such as the Chocolate Mousse Cake or New York Cheesecake. We're located at the corner of Justin Road and Marketplace Lane. We're near AMC Highland Village and Unity Park. Order online for carryout or delivery!